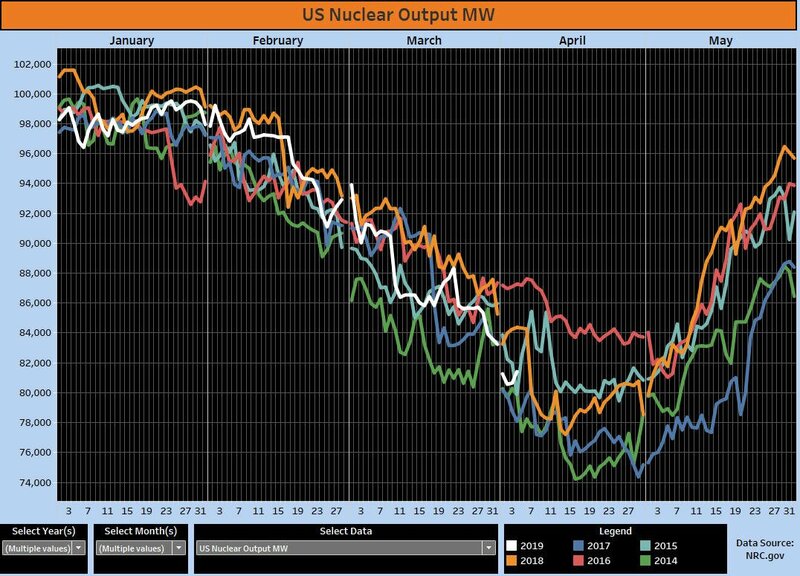 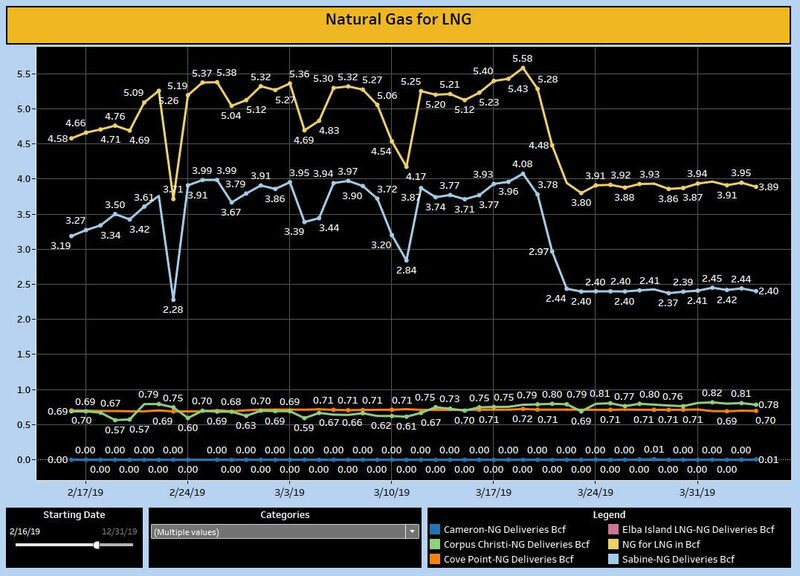 The natural gas injection season is upon us. 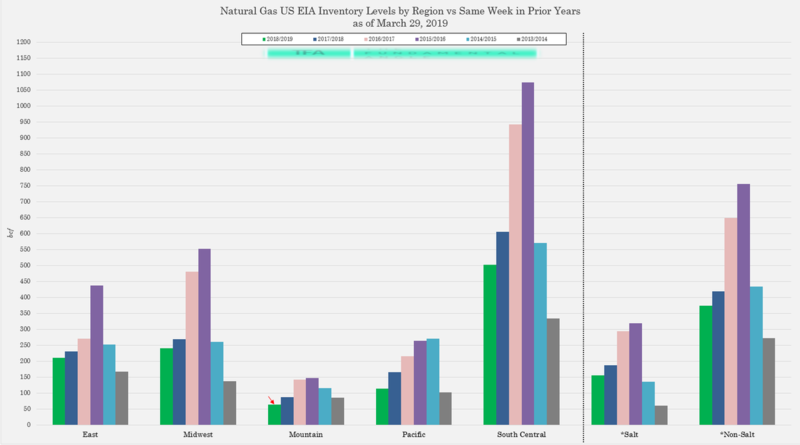 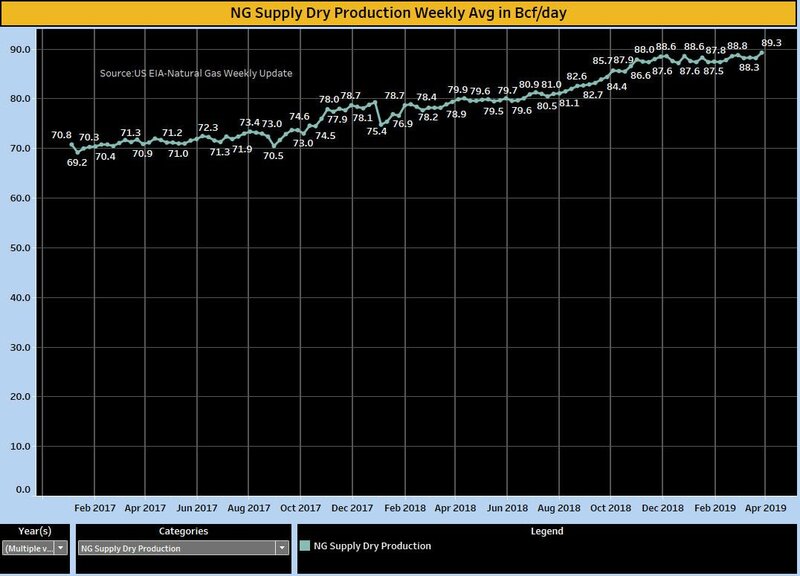 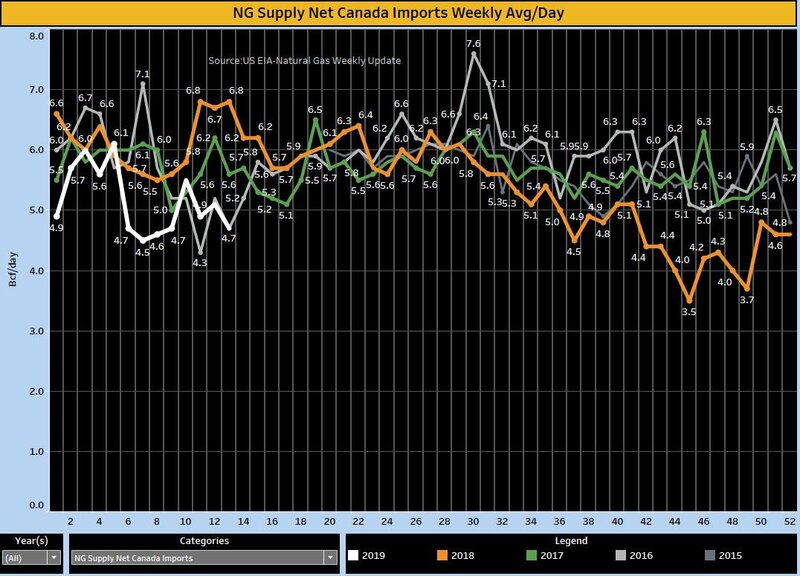 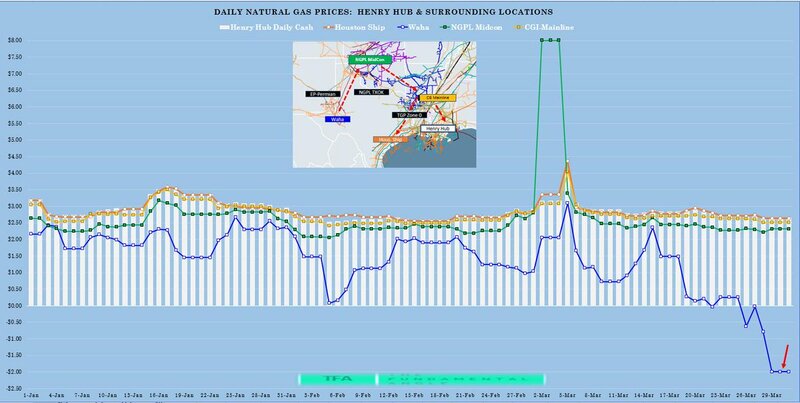 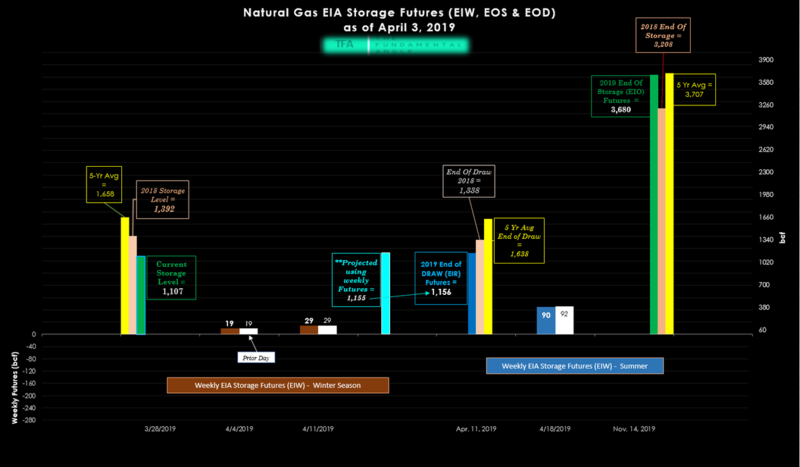 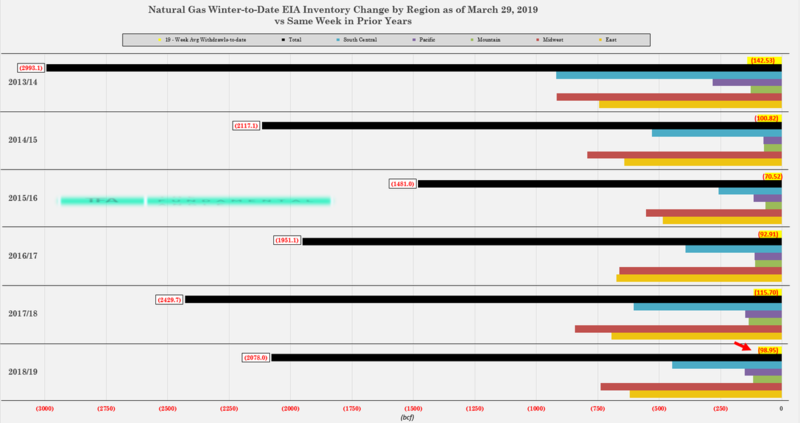 The EIA reported a build of +24 Bcf in natural gas storage last week, as expected as temperatures stayed low after the depths of the extreme polar vortex cold lingered. 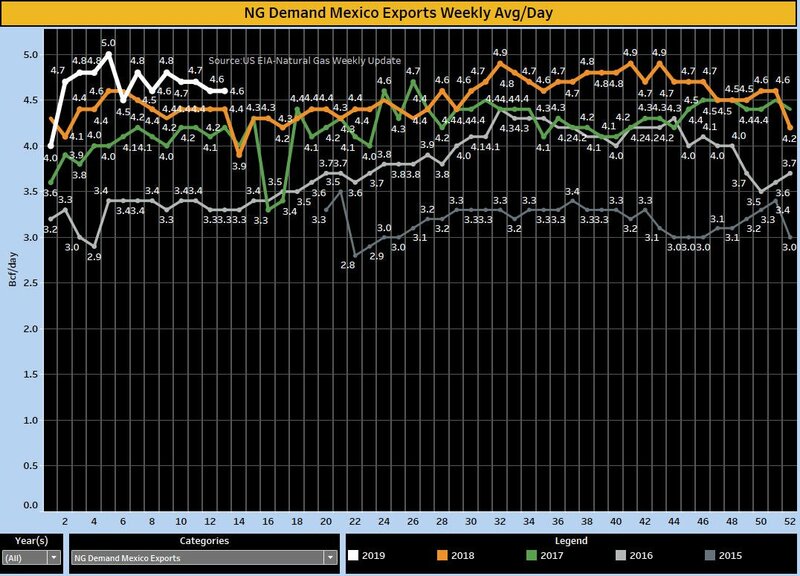 Ahead we focus on LNG and Mexican exports.